stamped on the face of the lock. 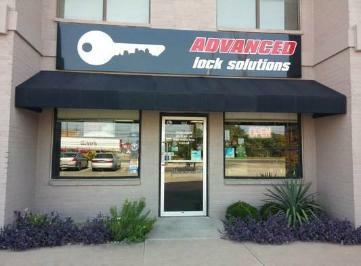 Electronic locks for residential and commercial applications. common hardware and key blanks stocked. Access control surveys, estimates, installations.